Wishing you a Merry Christmas! 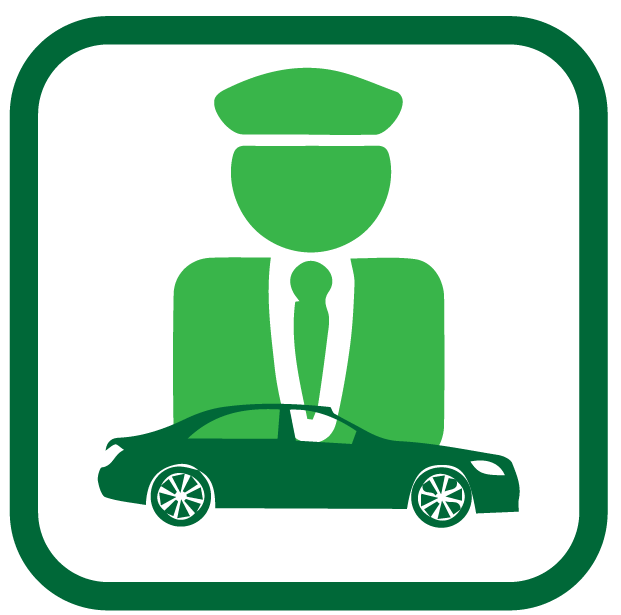 Pune Car Rental Packages | Car Rentals Pune by RACP since 1991. 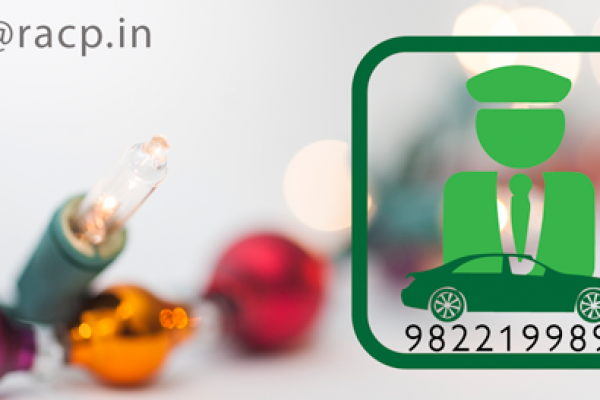 Rent a car pune wishes you a merry christmas! 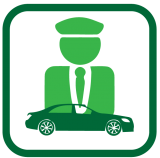 Car rental pune new year offers, quality service, since 1991.